Tread level is crucial to safely driving in wintery conditions. If your tires are running low on tread (2/32″ is the usual minimum legal limit), call, visit or stop by Champtires for huge savings on premium used tires. 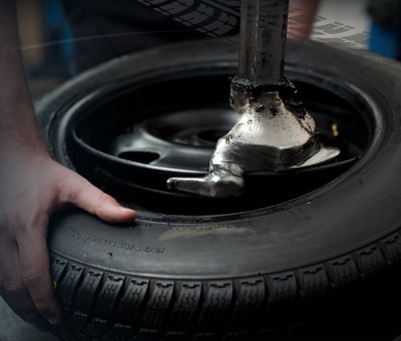 Champtires is located at 1130 Lebanon Road, West Mifflin, PA 15122. Phone number is 412-462-3000. For more cold and winter weather car care tips, check out this Chicago Tribune article.